Summer is here and fruits are finally ripe! They’re yummy and they add some awesome color to your summer gatherings. Heck, why not make it fun too! 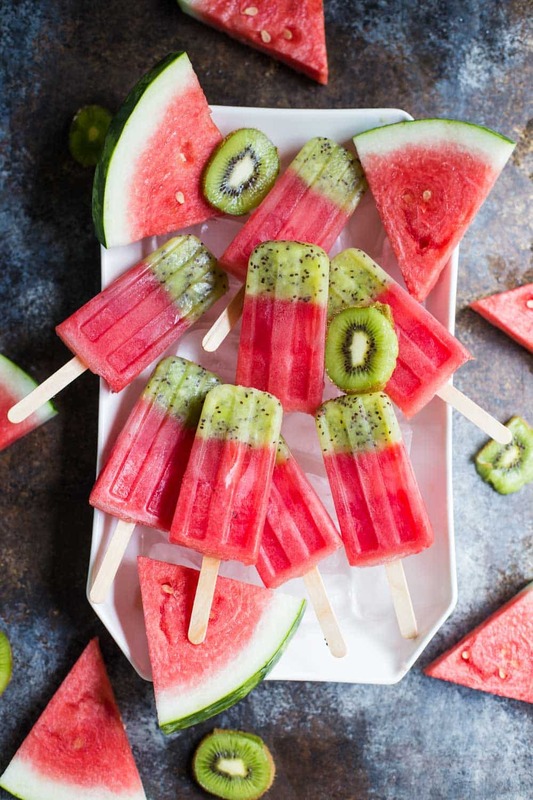 Here are some super cute and delish fruit ideas that you just have to try this summer. These are totally adorable and fun! 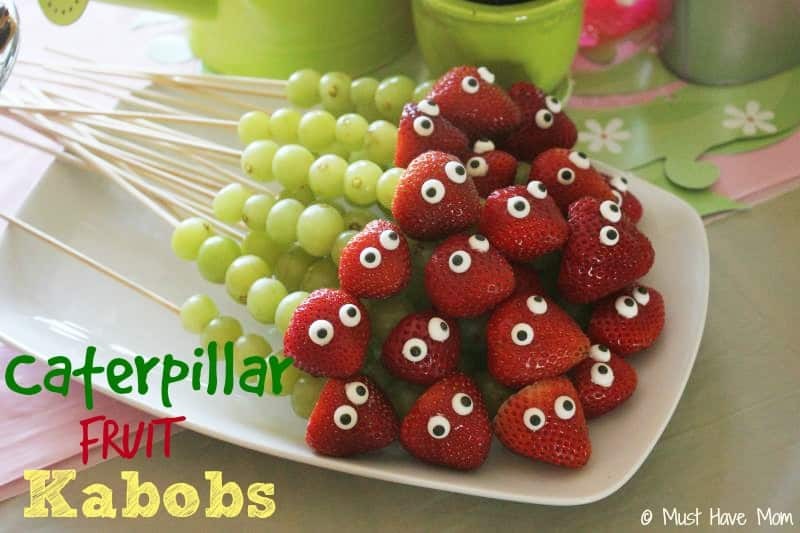 Perfect for kids parties or family gatherings! Anything that has the word “tart” I know is going to be delicious. Mouth. Watering. Anything that resembles ice cream I’m all about. These little banana splits are for sure adorbs. Everyone will think you’re so creative if you bring these to the next picnic. 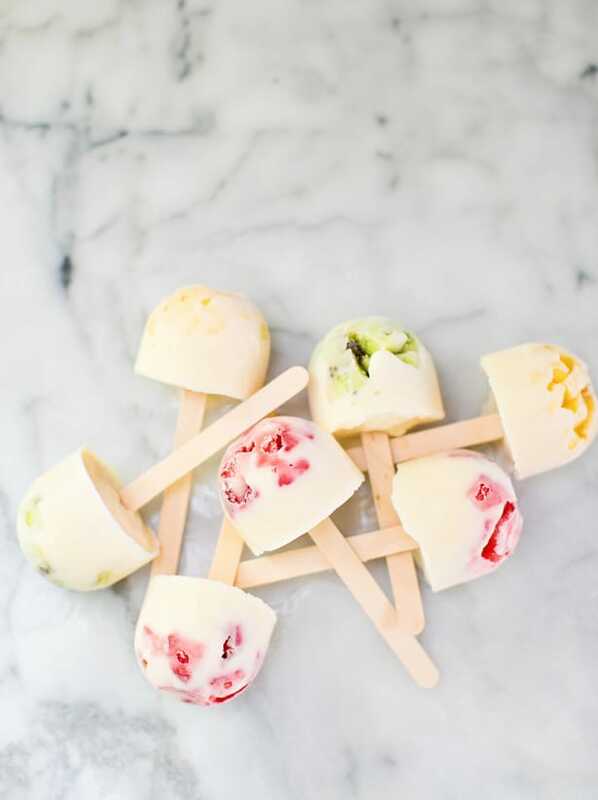 These yogurt pops would make for a nice refreshing treat this summer that is totally good for your waist! What a fun and creative idea! Perfect for a 4th of July party or a child’s party this summer! These looks beautiful and delish! Definitely a must try this summer! 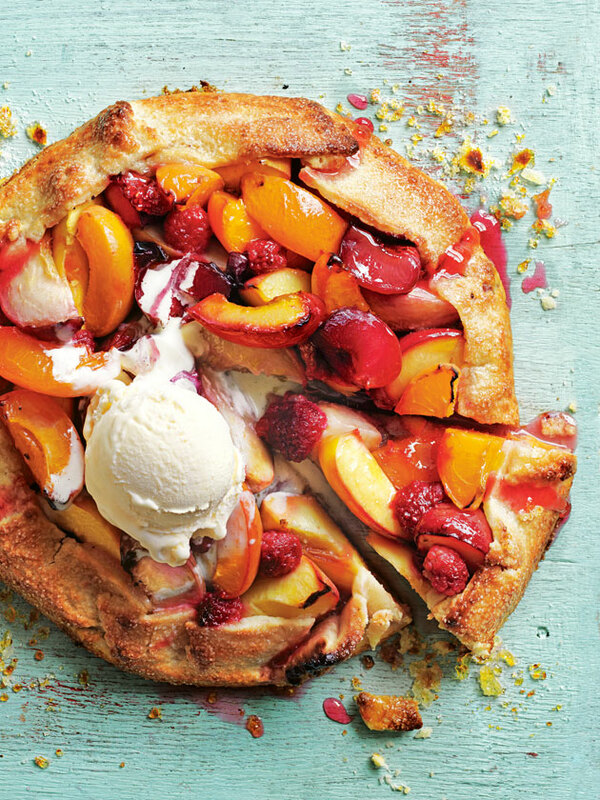 These sweet treats are made of 100% fruit and super refreshing. 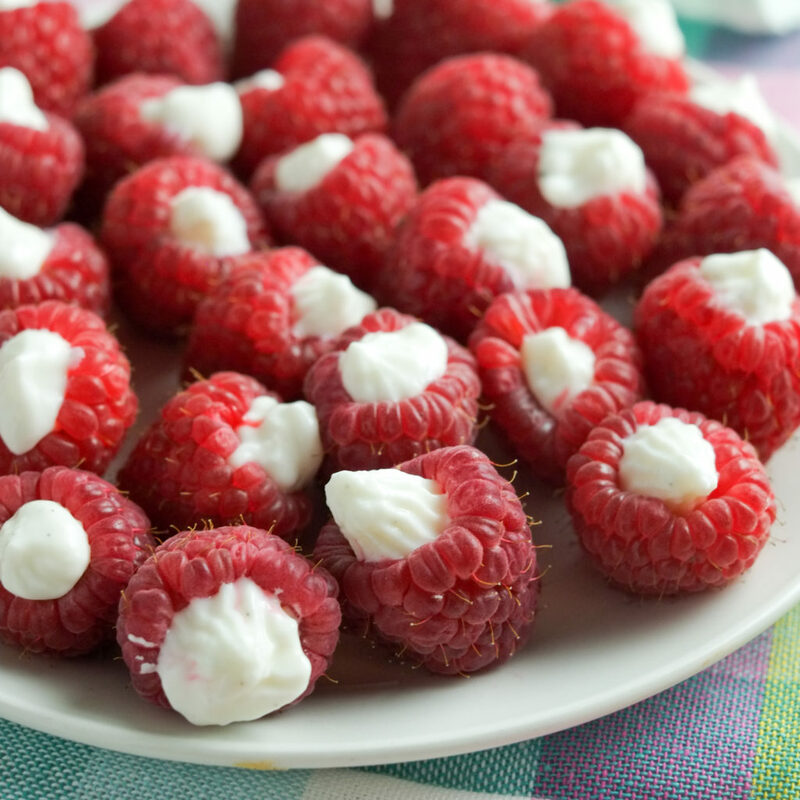 I have been so obsessed with raspberries this season. This seems like a perfect idea for a snack at the office. Pineapple, kiwi, mango – yum. You’re taste buds will be on a vacation of their own. 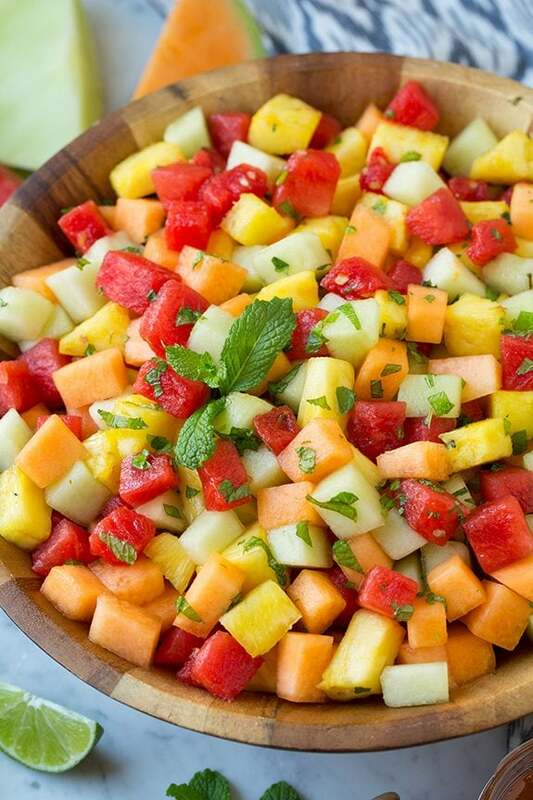 This would be the PERFECT fruit salad for me. It has all my fave fruits in one! Plus it has a minty dressing ~ totally perf for summer. Okay, this mixes my two favorite things. Cookies and fruit. 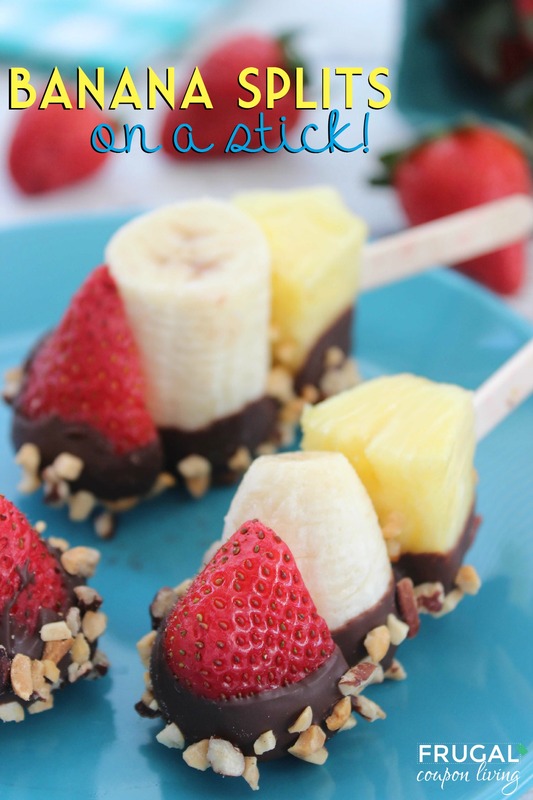 What a sweet and cute recipe you definitely need to try this summer!